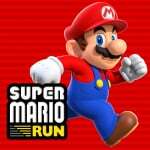 A special event has started today in Super Mario Run which offers bonus coins and items. "Mega Event! Gold Goombas!" runs until February 20th, with Gold Goombas appearing in World Tour stages. Taking them down will earn you 30 coins each. You also earn stamps for each one defeated, which are placed on a special stamp card. Each card earns you a special Gold Goomba statue for the game's Kingdom mode once it is completed. Levels which contain Gold Goombas are noted with an icon, and the Goombas themselves don't always appear in the same location each time. You'll also find that later levels have more Gold Goombas. Will this new event tempt you to return to the game, or have you been playing it solidly since launch? Still playing. Very fun, non-addictive game for 15-20 minutes a day. Recomended. Full version, I mean. The attachment rate seems rather low from the people I've talked to. Is anyone still playing this game, like regularly? I'm still playing the game daily. I just collected the last of the black coins yesterday, and I'm working on my Toad count. My kid and I have had a blast with this game - it's been worth every penny. Looking forward to smashing some gold Goombas. Me too! Getting close to obtaining all collectibles, so this is welcomed! Nice way to earn coins between Toad Rally runs. I would probably still be playing it daily if it was released on Android. With the Switch being out before the Android version (presumably) I'm not sure I'll be buying it day 1 and I will most likely wait until an event like this is announced. @Bunkerneath ...then continue to follow it like an obsessed stalker and tell people about it. @Firelork Of course people are playing. The attachment rate is low because you have to pay or stop. 5% of 78 million is still about 4 million copies. We are pretty happy when a game from Nintendo becomes a multi-million seller, but 4 million is very disappointing I guess. Not saying it couldn't have been better, it could have but "is anyone playing?" is a weird question to ask about a game that sold 4 million copies. @aaronsullivan People like to dismiss things they don't like. I'm looking forward to play it on march. Played it regularly until last week when I reached the Peach Cake item. Lots of fun, and I still have black coins to collect. The only thing I wish for is some more interactivity with unlocked items. You open the bonus game houses pretty early on, and that's it. Why does the Peach Cake only bounce harder? Why doesn't it have a level or a mini game inside? Feels a bit anticlimactic, tbh. I want Nintendo to be successful on mobile platforms, but this game just seem like a short term success plan. There isn't any more substantial content planned for the game and ounces people unlock everything, it's on to the deletion botton. There's a reason that the most popular apps are FTP and that the other two ninty moble apps will be free to play as well. @Firelork You know why Nintendo decided to go free to play on the FE game? @UK-Nintendo You got everything; wvery Black Coin, Cake, and item, faster than completing any other mobile game? @UK-Nintendo Compared to what mobile game? There are two reasons why Fire Emblem Hereos is FTP. 1. The FE franchise is still pretty niche. I mean some stanger's he grandmother might know who Mario is but be shocked if she knew who Marth was. 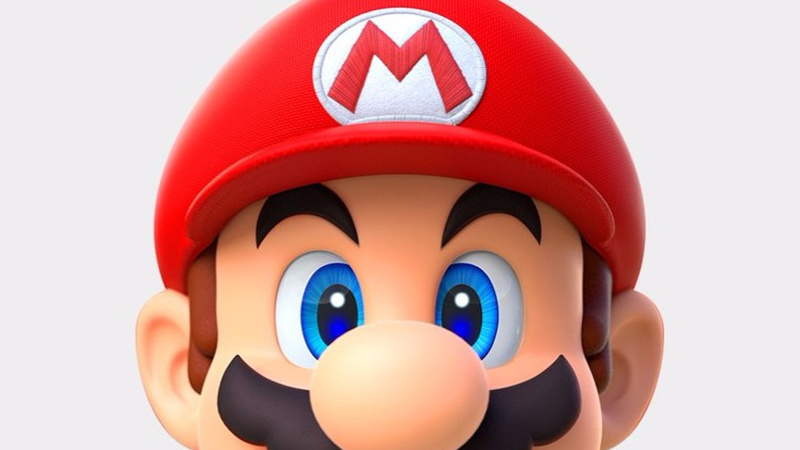 Normal people are willing to shell out ten bucks for Mario game because they know who Mario is and many probably played his games as children. Fire Emblem doesn't have that luxury in the west unfortunately. 2. Fire Emblem series is well known for its loads and loads of characters. The gacha mechanic was game for FE. It aslo ensures that the game will have a healthy attachment rate. @Kalmaro which ever game you desire to compare it to. It's all up to you. Time to fire it back up! @Firelork i sold my iPhone because i was really getting tired of syncing my music. Before that, I played it everyday for 1-2 levels. Nice! Gives me something to get back to, I pretty much 100% it. @Firelork I see what you mean. @UK-Nintendo It's your comparison though. Have you found a mobile game that was a good length for you?